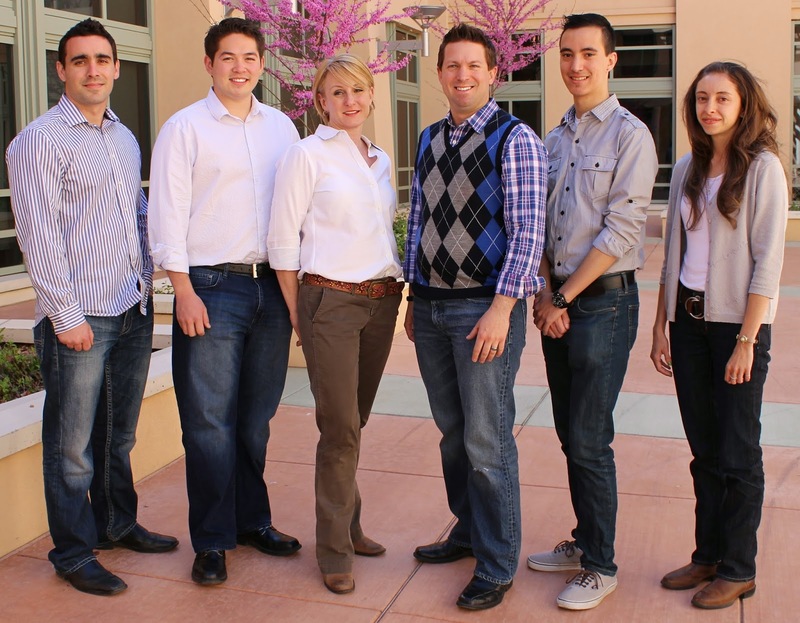 On April 2, 2014 Ground State won first place in the Pitch Fiesta hosted by Startup New Mexico. Ground State is a big data company that aims to overcome the challenges of transforming information into value for customers. Anderson students Michelle Urban and Alexandria Haddad serve as Director of Business Development and Chief Marketing Officer, respectively. Michelle will be graduating in May with an MBA/MoT concentration and Alexandria will finish her MBA in 2015 with a dual concentration in MIS and Marketing. Their first product, Drive Pilot, captures driving metrics such as speed, rpm, GPS location, throttle position, and time, which users can access in real time in order to encourage safe driving behaviors for new drivers, assist small business with fleet management, and more. Ground State also took the second-place prize in UNM’s Technology Business Plan Competition on April 11.